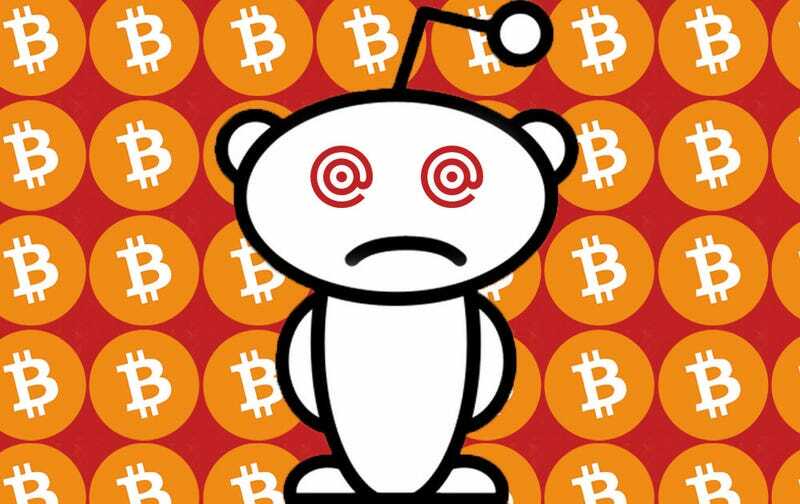 Beginning over two weeks ago, reports have trickled in on Reddit community “r/btc”—the de facto hub for supporters of bitcoin rival bitcoin cash (BCH)—of accounts being compromised by a new and worrying attack vector. What may have read to skeptics as infighting between two contentious factions was confirmed today as a genuine and novel hack that allowed malicious parties to access their targets’ Reddit accounts. And it seems the attackers exploited the vulnerability to steal thousands of dollars in BCH. At least Rob Danielson, the creator of Tippr, seems to believe the most likely culprit is “someone [who] realized they had an opportunity to make a quick buck.” He told Gizmodo over Twitter DM that the attackers made off with “somewhere between $2k-$4k worth of BCH” by using the hacked accounts to request withdrawals from Tippr through Reddit private message. A malicious actor targeted Mailgun and gained access to Reddit’s password reset emails. The nature of the exploit meant that an unauthorized person was able to access the contents of the reset email. This individual did not have access to either Reddit’s systems or to a redditor’s email account. As an immediate precautionary measure, we moved reset emails to an in-house mail server. Update 1/5/18 2:08pm ET: Tippr has been reactivated on Reddit.